Dr. Reddy’s Laboratories has appointed Marc Kikuchi as CEO of its North America Generics unit. As part of the senior leadership team of Dr. Reddy’s Laboratories, Marc Kikuchi will undertake responsibility of the pharma company’s North America Generics business and will work in Princeton office, US. Marc Kikuchi said: “Dr. Reddy’s is a great company with a wide portfolio and remarkable heritage. Marc Kikuchi has more than 20 years of experience in the pharmaceutical industry. He is said to have vast knowledge and understanding of generics. He joins Dr. Reddy’s Laboratories from Zydus Pharmaceuticals, where he worked as CEO, Americas since 2016. Before joining Zydus Pharmaceuticals, he had worked in AmerisourceBergen, Medrad, PRTM, Johnson & Johnson and also Incyte Pharmaceuticals. 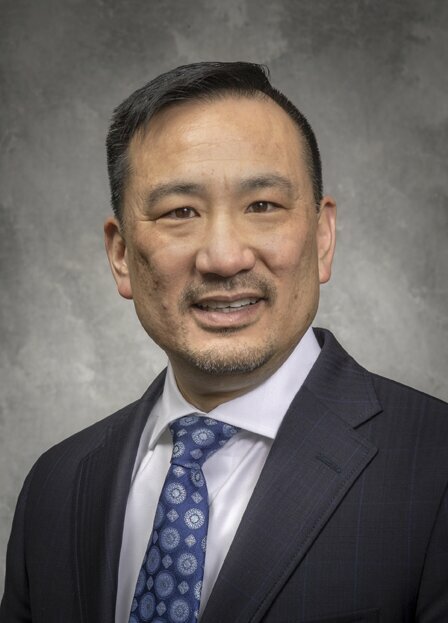 Marc Kikuchi has a Bachelor’s Degree in Molecular and Cell Biology with a Biochemistry emphasis from the University of California at Berkeley in addition to Master of Business Administration from Carnegie Mellon University in Strategy, Marketing, and Operations Management.